Join us in celebrating the beauty and majesty of springtime! 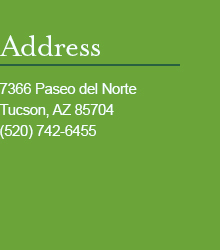 Let the gardens of Tohono Chul charm you with fantastic fare by the Garden Bistro, refreshing libations, live music by Domingo deGrazia and his Spanish Guitar Band, and most importantly, good company. 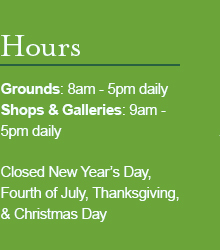 Please join us in savoring the sights and sounds of the season! Buy 5 Raffle Tickets & Get the 6th FREE!! Use promo code 2019SSG at checkout! Two Grand Prizes This Year! 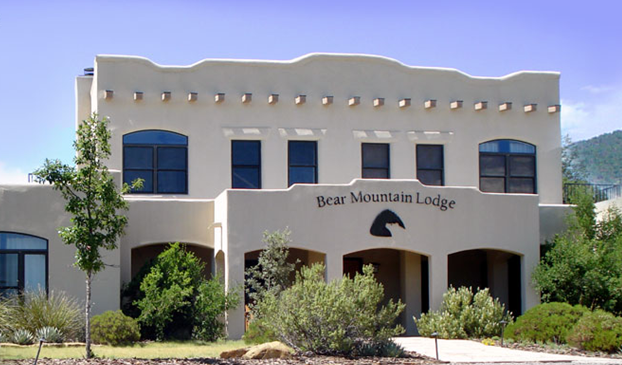 Two-night stay for two at the Bear Mountain Lodge in Silver City, New Mexico. A $400 value! 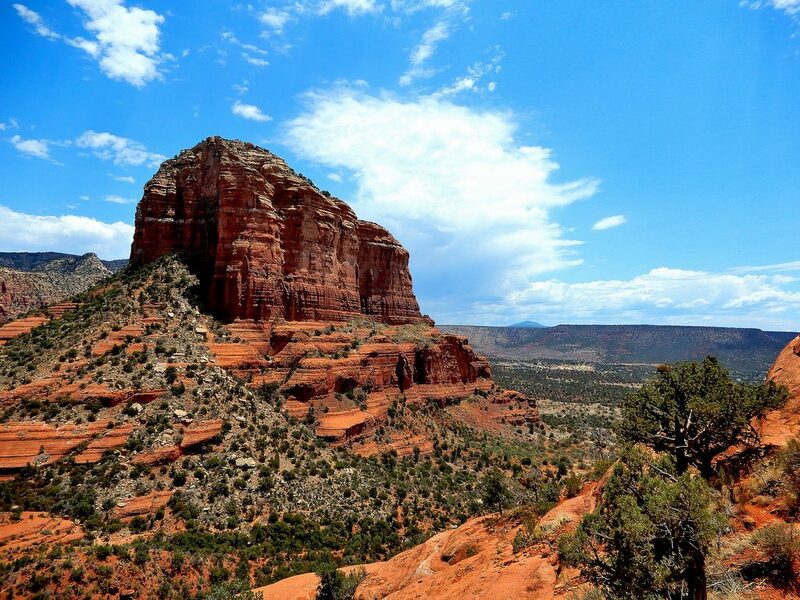 Two-night stay for two at the Sedona Rouge Hotel & Spa and a two-hour Vortex Jeep Tour for two in Sedona, Arizona. A $1,000 value! Buy raffle tickets today for the chance to win any of the amazing prizes! Drawing for the raffle is held at the gala on Sunday, March 31, but you do not have to be present to win. 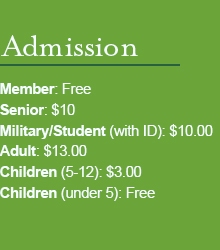 Tickets can be purchased online here or on-site at any one of our Museum Shops. 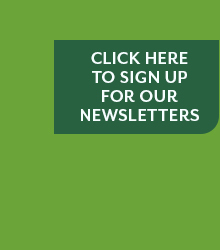 A Special Thank You to the 2019 Sonoran Spring Gala Sponsors!